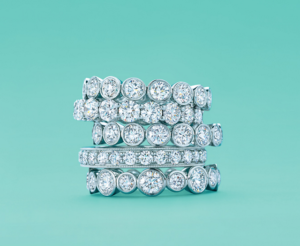 The Tiffany Etoile wedding band is a classic look loved for its simplicity and dazzling, understated style. 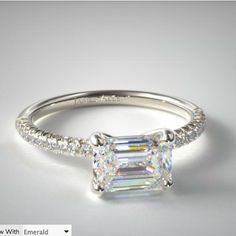 A solid wedding band in platinum is punctuated with a zig-zag of bezel set diamonds totaling a mere 0.22 carats. 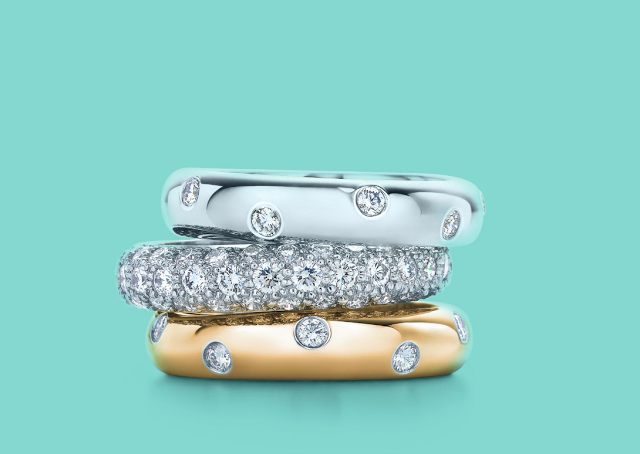 Yet the price tag on this iconic style from Tiffany & Co is a hefty $2650. 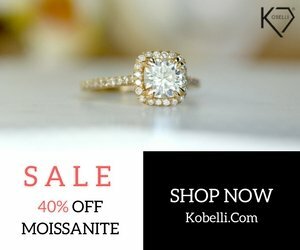 Surely there’s a way to get this simple style for less…of course there is! 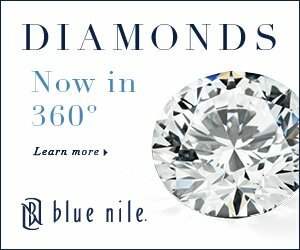 More diamonds…lower price tag. James Allen does it again! 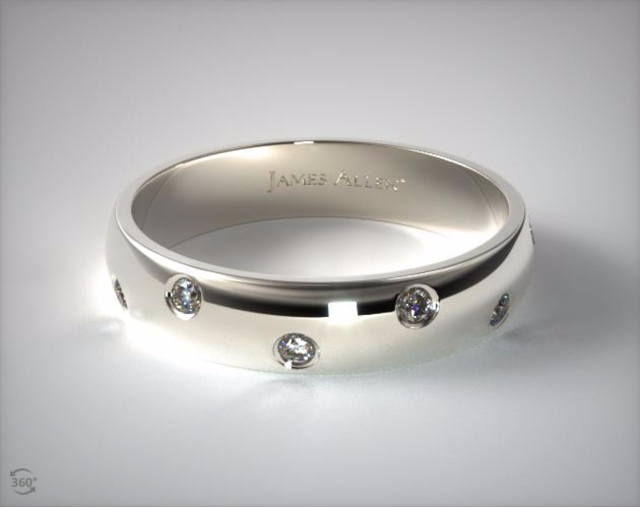 Enter the James Allen 4mm Bezel Set Zig Zag wedding band. 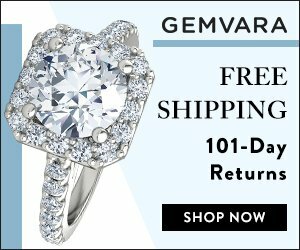 With a total minimum carat weight of 0.24 carats of G-H color diamonds with SI1-SI2 clarity – this ring is as close as you can get to the Tiffany versions with precious metal and diamonds. 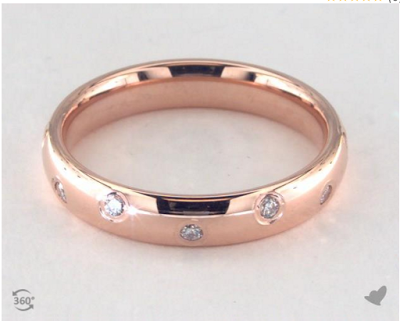 With a slightly tapered comfort-fit style, this 4mm band is as comfortable to wear as it is stylish. 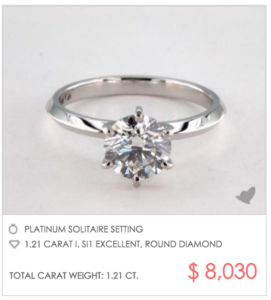 Available in platinum for $1,130 – $1520 less than Tiffany’s version, you can further reduce the price by ordering this ring in 18kt gold ($950) or 14kt gold ($740). 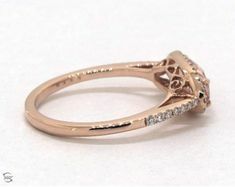 Don’t miss the rose gold and yellow gold versions of this gorgeous Tiffany & Co replica ring and view them in 360-degree rotation at JamesAllen.com. 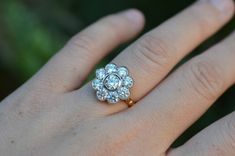 Plus, scroll down for a review of this ring from a happy James Allen customer. 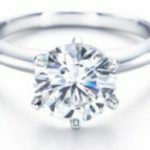 i just got this ring today.. It is absolutely gorgeous. Now I know i do believe the reviews about james allen, they have a superb customer service.fedex is the best too.. They deliver on time. 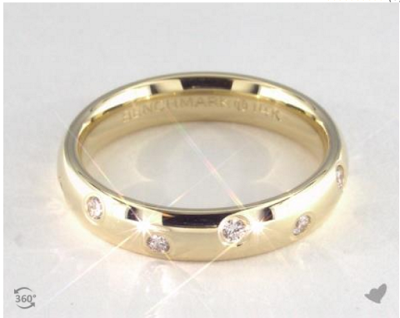 This ring has a nice weight to it as well..and nice size. 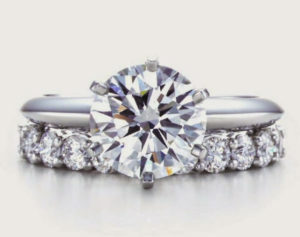 ;) love this ring. 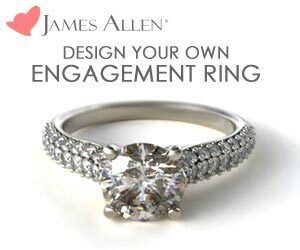 Visit JamesAllen.com to read another 5 reviews and 3 answered questions by the James Allen team.